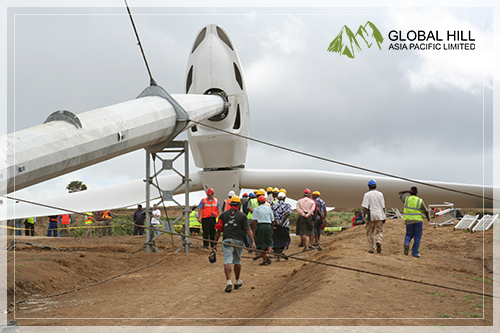 Global Hill Asia Pacific Limited (GHAPL) is a valuable resource for companies involved in renewable energy, power transmission and energy projects. It has the background and experience to provide high-level expertise, management and supervision to consultants, developers, asset owners, equipment manufacturers, utilities and contractors. The scope of involvement in the power industry includes a vast range of renewable and conventional energy projects in a variety of sizes and contexts. GHAPL provides services based on project development, project expertise and strategic management. 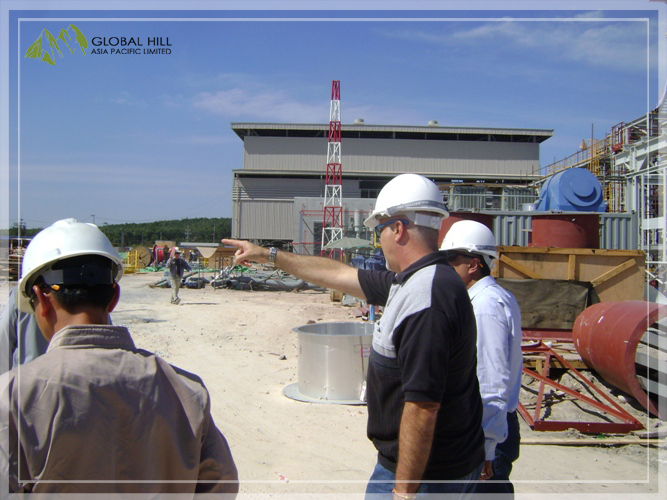 This comes from experience in pre-feasibility studies, feasibility studies, planning and permitting approvals, environmental management and compliance, engineering management, corporate strategy, business case development, due diligence, contract preparation, project management, construction supervision and project direction. This range of experience is the main area of activity for the company. 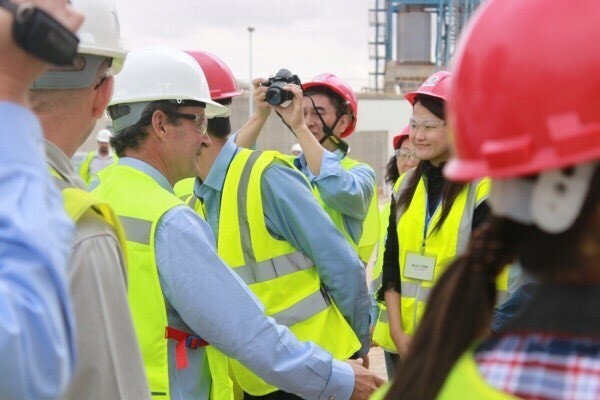 These significant skills and capabilities come from development and management of projects and businesses involved in power generation, renewable energy developments, power transmission, energy systems, fuel and resource supply, water supply and reticulation, mining, land management, agriculture and utilities.